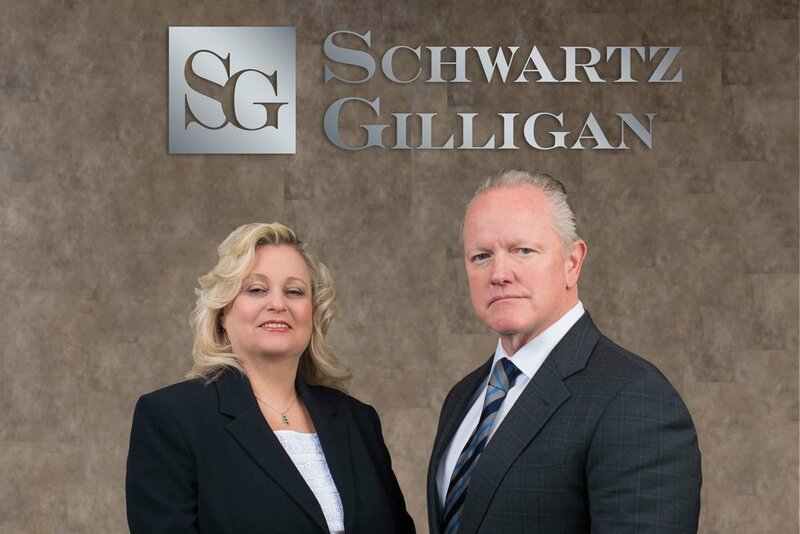 Schwartz Gilligan consistently delivers outstanding results for its clients. No matter the circumstances, our attorneys have the experience and expertise to address all of your civil litigation needs. Learn more about our decades of civil defense work in the Chicagoland area. Meet our premier team of trial, appellate, and insurance coverage attorneys. Explore our areas of expertise. Thank you! Someone from the firm will contact you shortly.